Old as some of the oldest exposed rock on Earth's surface, cyanobacteria has been printed onto a bio-solar panel that could be a green low-energy solution. Scientists just used digitally printed cyanobacteria to create a biophotovoltaic panel. 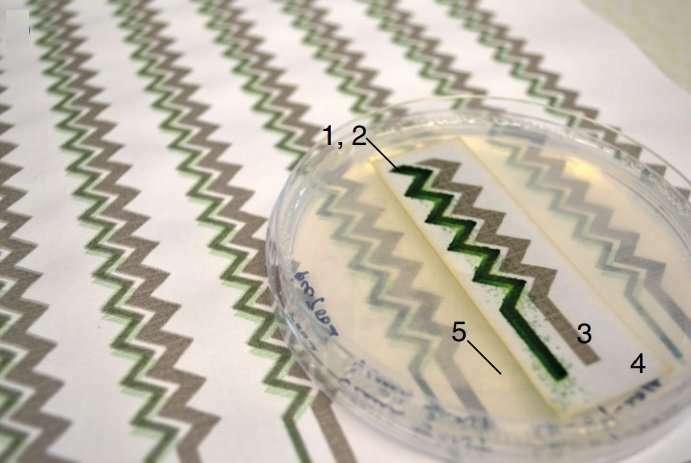 Researchers from the Imperial College of London, University of Cambridge, and Central Saint Martin teamed up to create a simple paper-based bio-solar panel using digitally printed cyanobacteria. Yes, you read that right. This team of researchers just found a way to harvest the electricity produced by cyanobacteria during photosynthesis. To give you a short background, cyanobacteria are from a phylum of bacteria which get their nourishment from photosynthesis. Meaning, they produce their own food. They are also aquatic which made it possible for them to live in water. Distinctively, traces of the cyanobacteria are considered the oldest known fossils to date. You’ll be surprised to know that they’ve been on Earth for quite some time now. Just a little over 3.5 billion years as per scientific studies. Just wow! 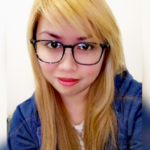 In fact, they have accounted for the oxygenation of our planet some billions of years ago, around the Archaean and Proterozoic eras. This most recent study, which was published in the journal Nature, involving the digitally printed cyanobacteria is considered a breakthrough that confirms their possible applications in the generation of renewable energy. Using a simple inkjet printer, the researchers printed precise patterns of electrically conductive carbon nanotubes onto a paper. Then, the cyanobacteria were digitally printed on top. How do they do that? They actually used the cyanobacterium Synechocystis as the ink in traditional additive manufacturing. Now, the said process enabled the scientists to harness the energy produced by the bacteria during photosynthesis, thus creating electricity. This kind of biological solar cell is known as biophotovoltaic. Typically, biophotovoltaics or bio-solar cells are created by putting the cyanobacteria onto an anode in a chamber. Like those found inside ordinary batteries, there are two electrodes inside the chamber, the anode and cathode, which are separated by a membrane that only allows protons to pass through. The water-filled anode chamber is where the electrons, protons, and oxygen are created while the cyanobacteria photosynthesize. Then, the oxygen is released out of the anode chamber and pump into the cathode chamber where the protons will go through as they pass through the membrane. Since electrode can’t pass through the membrane, it will travel along an external circuit to recombine with the proton and oxygen. This movement of the electrons is known as current and is the one responsible for the generation of electricity. However, instead of creating a bio-solar cell, the researchers created a bio-solar panel. This was after they found out that ink could be made out of cyanobacteria and that the printing process does not harm the bacteria. The bio-solar panel created out of the digitally printed cyanobacteria was able to harvest electricity from the photosynthesis process for only 100 hours, which is unfortunate. While the invention is still in its early stage, it almost confirms the prospect of manufacturing bio-solar cells and even panels for that matter. First, it can only produce low power output, with an iPad-size bio-solar panel deemed just enough to power a simple digital clock. Second, it has a short lifespan, just 100 hours after being printed as mentioned earlier. 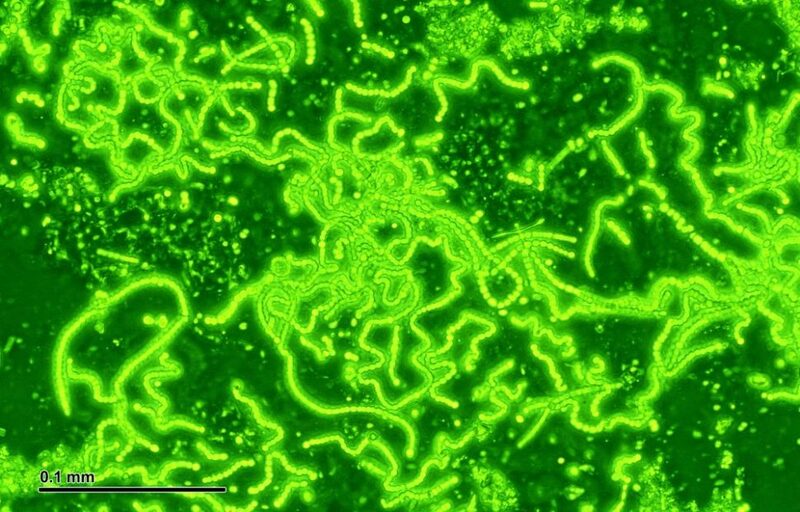 Aside from producing electricity during the daytime, the digitally printed cyanobacteria were also found to produce electricity in the dark using the molecules they produced in the light. The researchers are also looking into the potential use of their technology in the fields of medicine, especially in patient monitoring. What can you say about using bacteria as a source of renewable energy?